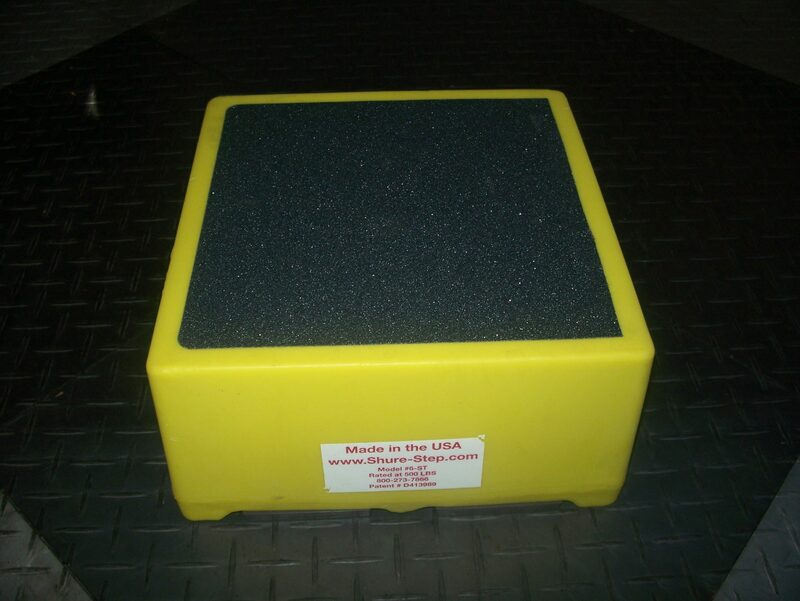 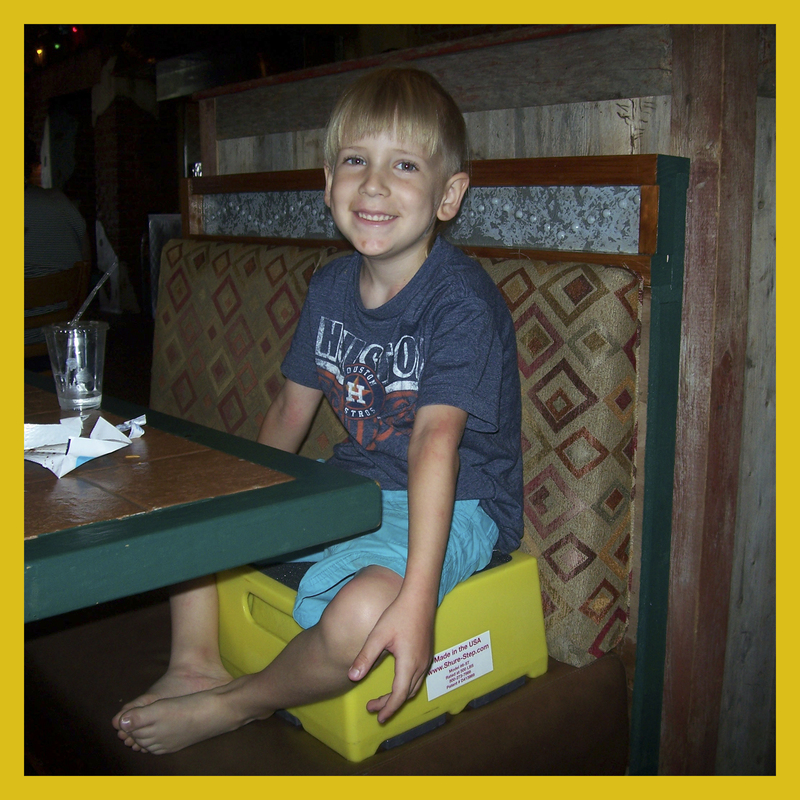 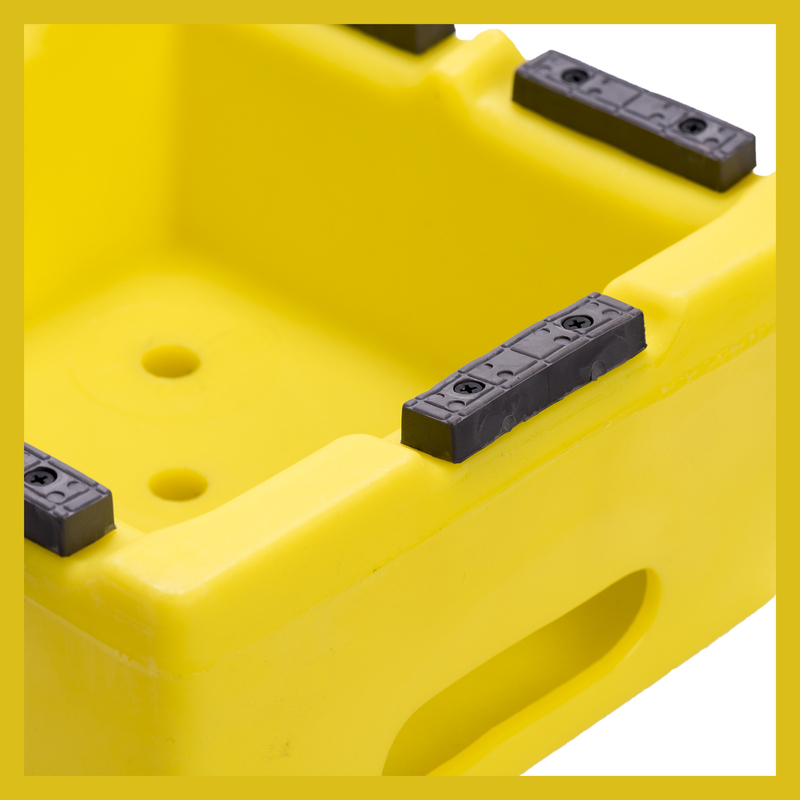 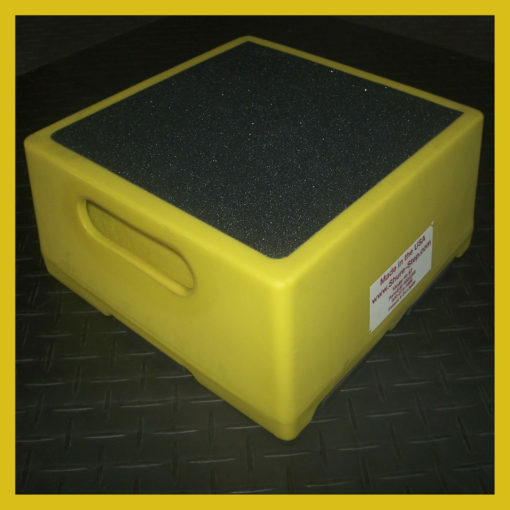 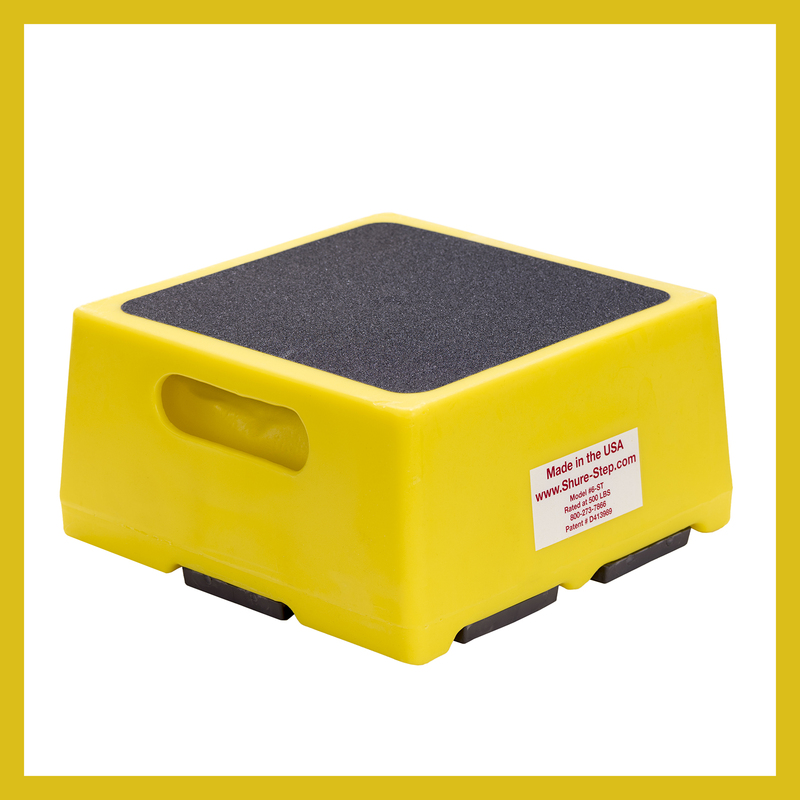 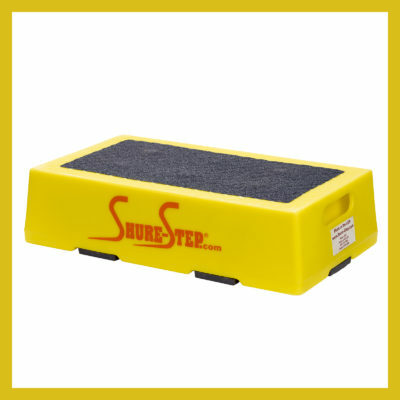 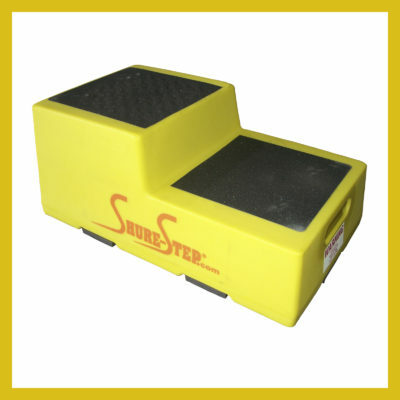 The yellow 6 Inch Step Stool measures 12″W x 12″L x 6″ H. It weighs 5 pounds and is load rated for 500 pounds. 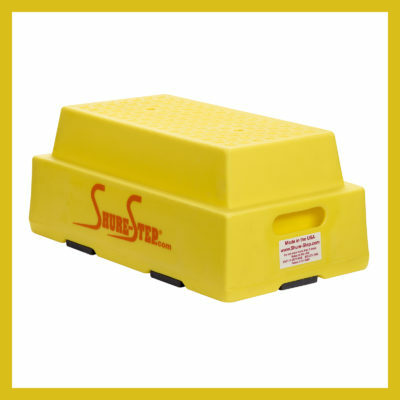 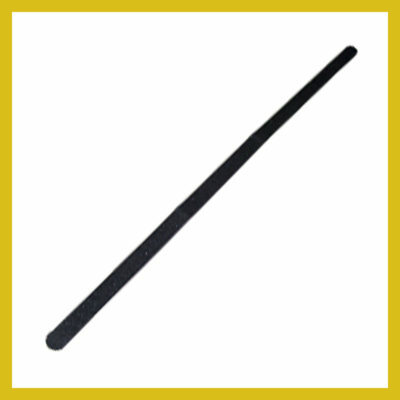 Great to use in your kitchen or office. 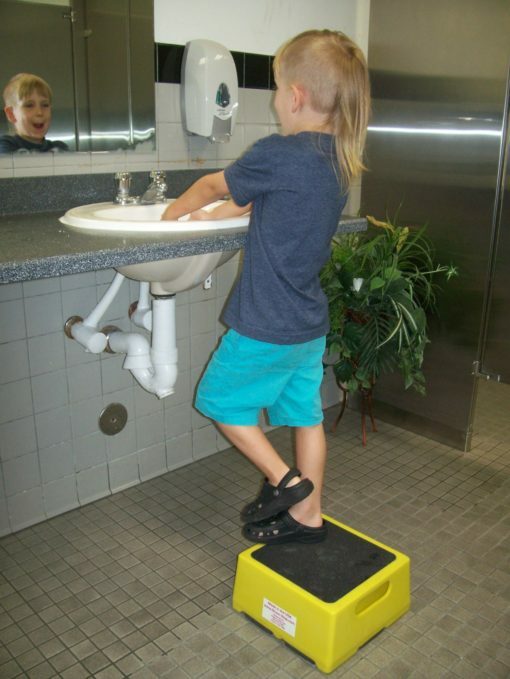 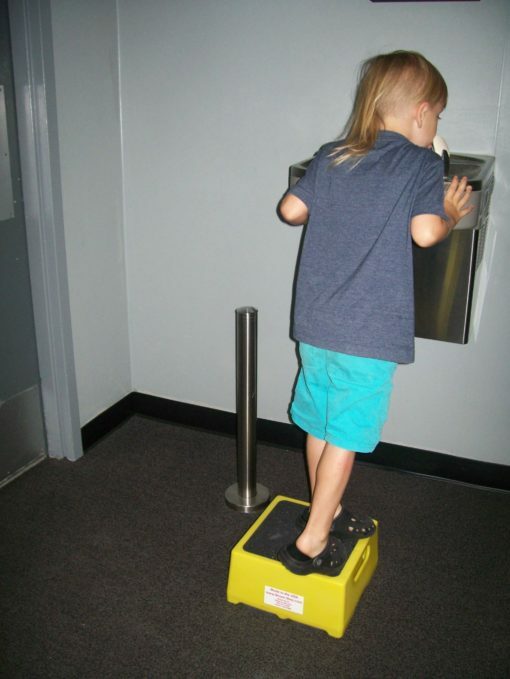 This step stool is also used to elevate young children up to water fountains or to wash their hands at a sink. 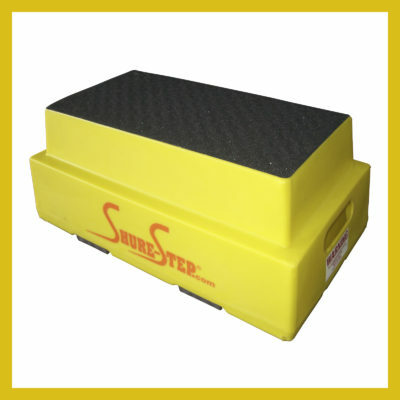 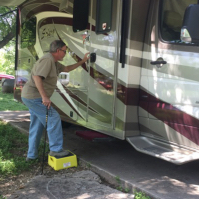 This step does not have a large enough surface for elders to safely navigate. 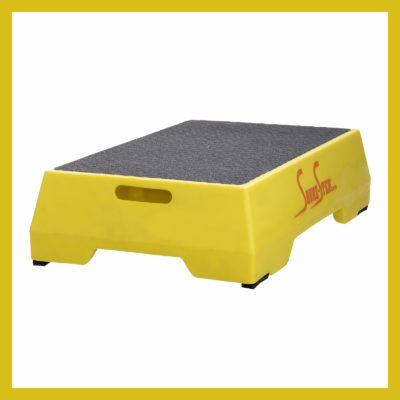 Please see the Senior Step model which does have a large surface area.